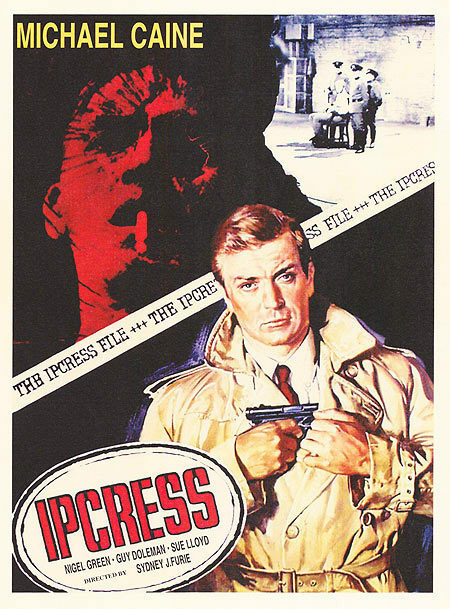 In honor of Michael Caine's birthday, today's post is a repeat featuring one of my favorite Brits. Let me know if you find the film streaming anywhere; I can't find it on any of the streaming services. 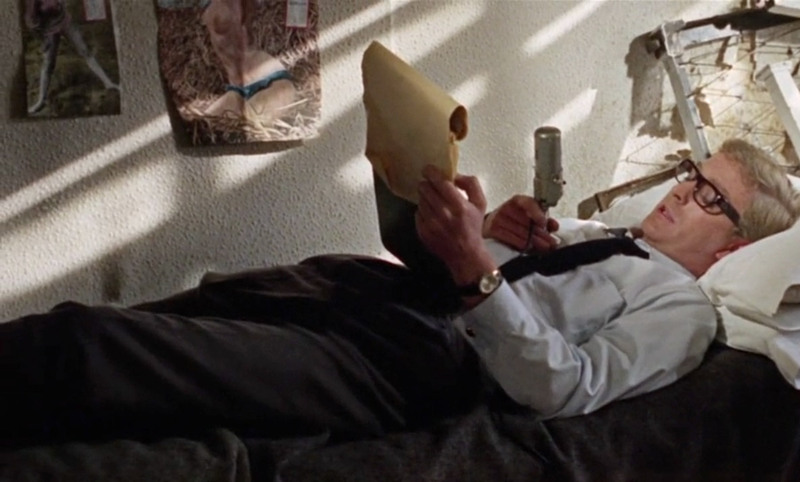 Robert Redford’s A Walk in the Woods did well at the box office. Richard Gere is getting some well-deserved attention from Time Out of Mind. 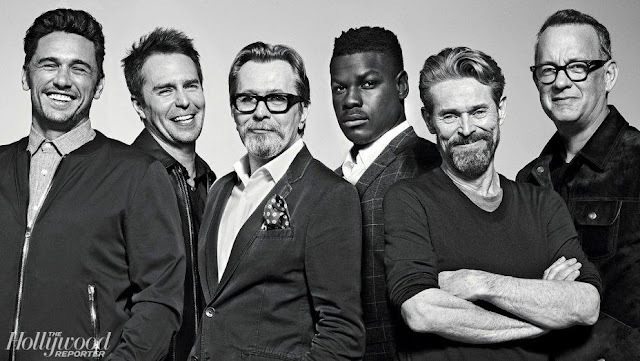 Lately, I feel like I’m writing about actors who had their heyday in my own youth and are still ticking along. Michael Caine is back with another film. It’s called Youth and it looks like it’s about anything but. 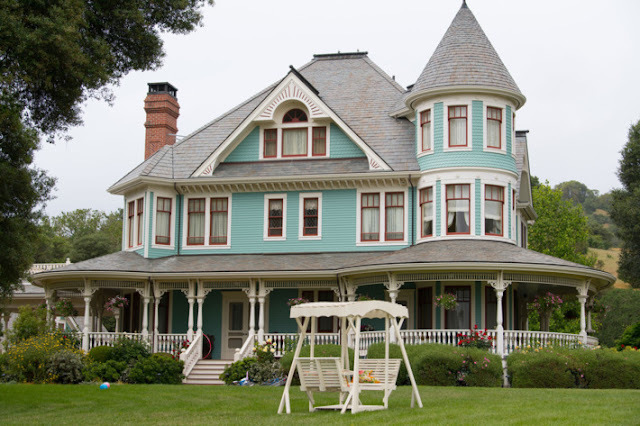 Youth—which isn’t based on a book and therefore ineligible for me to write about in this space as determined by the rules and regulations set forth when this book-to-movie blog was created (oops, that was me! )—looks, well, awesome! But let’s not talk about that. I don’t want to have to fire myself from this non-paying position. Who else is going to work for free? (I also accept your comments; so please leave one.) On the other hand, don’t tell anyone but I might embed the trailer at the bottom of this post. Shhh. 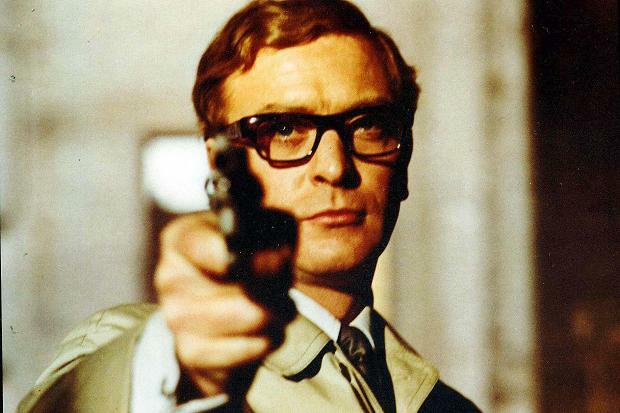 Caine, now 86, has worked for well over half a century in film—he got his start on British television in the early 1960’s—before breaking out in the movies. He made a bit of a name for himself in Zulu in 1964 and by 1966, with the release of Alfie, Michael Caine was a star. 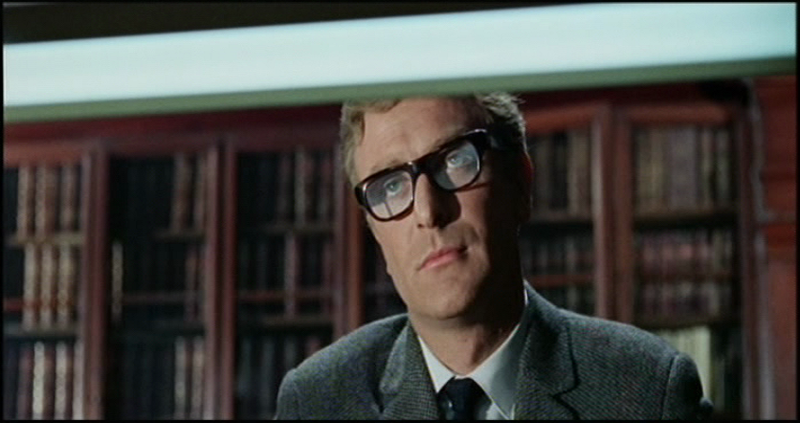 In between came The Ipcress File in 1965, in which Caine played a British sergeant with a bit of a criminal past forced to play spy. His mission, should he accept it, is to rescue a top British scientist. 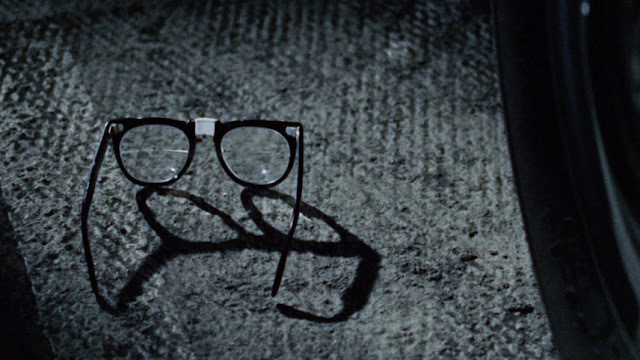 The movie won BAFTA’s Best Film as well as awards for its art direction and cinematography and is considered one of the best espionage films ever made. 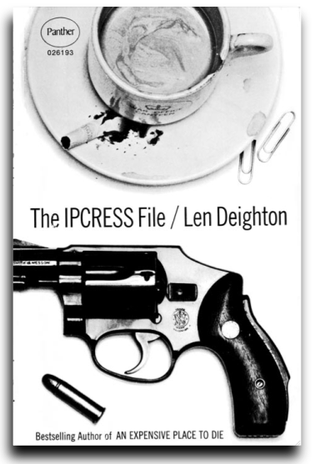 Based on the book by Len Deighton, The Ipcress File is today’s Saturday Matinee. 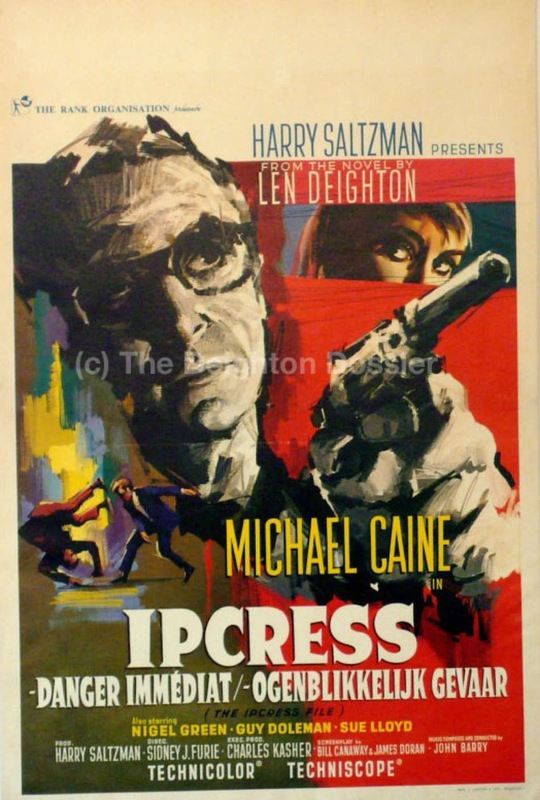 Known for its odd angles, cool sixties vibe, snappy dialogue, The Ipcress File is available to watch right now online at filmon.com and streamlord.com; it looks like you’ll have to order the disc from Amazon. Double check Netflix; it’s formerly been available but isn’t at the time of this writing. Oh, and here’s that top-secret trailer for Youth costarring Harvey Keitel.